My name is Tiffany Packard, owner and photographer for Picture Perfect Photography. I’ve always had a passion for photography, I have more than 10 years experience taking photos and have been professionally trained. I have a unique view on photography keeping the setting very low key and laid back so you feel comfortable, being you, during your photo session. HIRE A PASSIONATE AND PROFESSIONAL PHOTOGRAPHER WITH OVER TEN YEARS OF EXPERIENCE. A clouded sun peaks through the trees to dimly light the whispering brook as it breaks over the rocks. A woman in a flowing white dress walks along the water’s edge, stopping just at the incline of the stream. She turns her head and the wind brushes her hair across her beautiful features. Is this a mystical fantasy? Not quite. 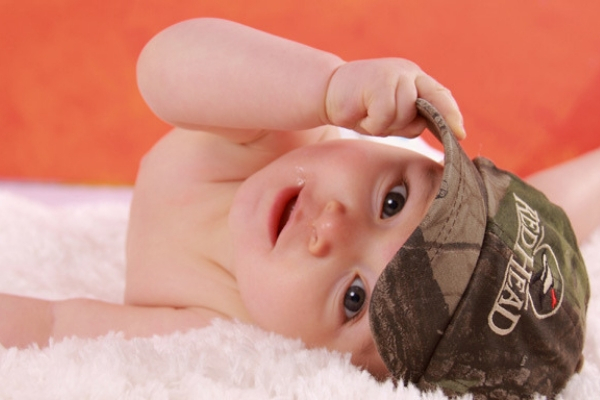 It’s a photograph taken by a professional photographer from Picture Perfect Photography in Twin Falls, Idaho. Picture Perfect Photography is the leading competitor of Twin Falls photography, employing unique and talented photographers in Twin Falls Idaho. 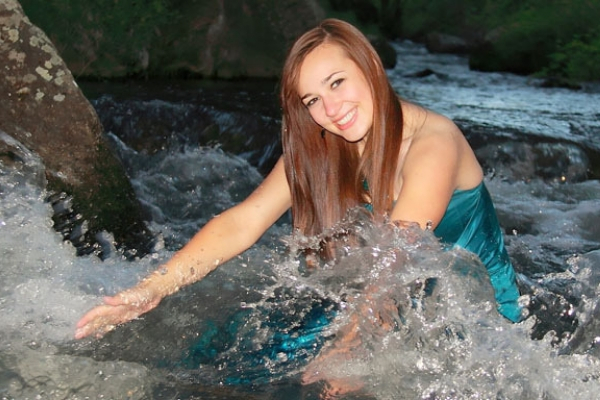 What’s so special about Picture Perfect Twin Falls photography is the original outlook they have towards photography. Many photographers are all about the art, and photographers in Twin Falls Idaho are as well; however Picture Perfect Twin Falls photography also takes their clients’ comfort into consideration. With such an appreciation for the art and a huge heart for their clients the photographers are able to create delicate and ambient settings with artistic flair. Nobody likes giant lights in their face, and blinding boring backgrounds, but Picture Perfect Twin Falls photography understands this. A wedding is such a monumental event in anybody’s life. It is important for the moments to be captured with precision. 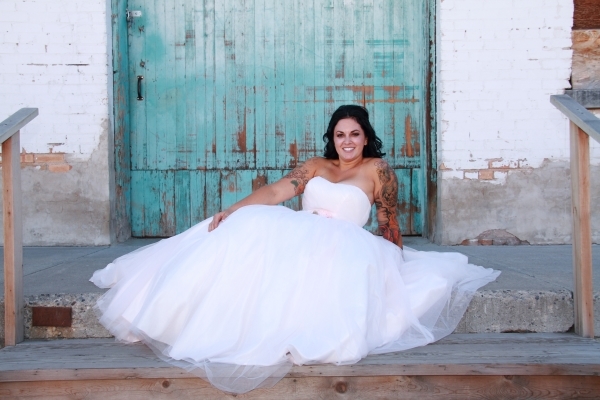 Picture Perfect Photography in Twin Falls specializes in wedding photography for this reason. An immense amount of experience in this specific field of photography has led to an extremely professional staff ready and able to take care of their clients without having to overcharge them with ridiculous rates.Over ten years experience within the industry compliments their work with a variety of photography related services available to clients. With opportunities for clients to hire Picture Perfect Photography for wedding photos, engagement photos, senior graduation pictures, family portraits, and more, these photographers in Twin Falls Idaho are well equipped to serve any client’s needs! 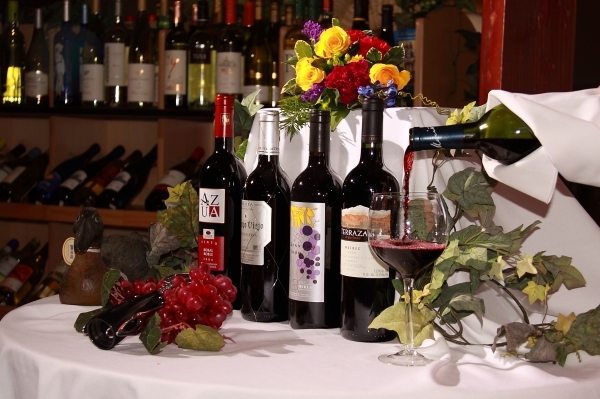 Planning a special event, formal part, or banquet? Picture Perfect Photography is ready and willing to help there, too! 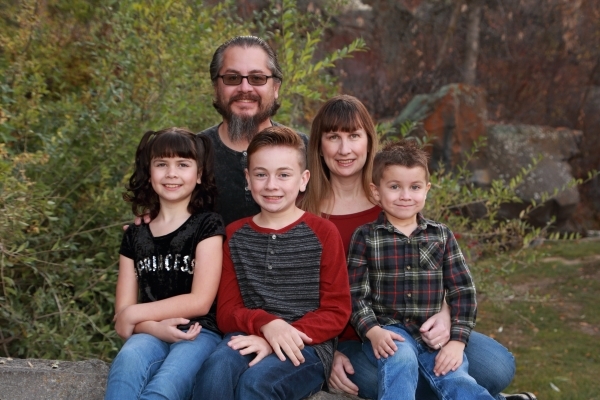 Whatever your need, Picture Perfect Photography in Twin Falls Idaho is the most professional and economical choice for your photography needs. HAVE A QUESTION? CALL TODAY! YOUR COMMENTS AND QUESTIONS ARE ALWAYS WELCOME.